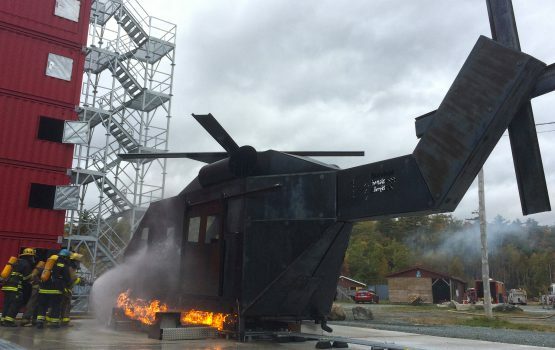 Helicopter Fire Simulator (HFS™) can be customized to suit your needs. Please see the options below. If you have any questions, please contact us.